We were delighted to welcome back Transition Year students from Coláiste Bríde to our offices on International Women’s Day 2019 after the success of the previous year’s event. Colaiste Bride is an exuberant and driven all-girls school in Clondalkin who were hosting their own #CBWellbeing week, highlighting the same values and ethos we were promoting for #BuildingEquality week. These values centred around diversity and inclusion which form the core of what we, at Alucraft, are aiming to promote and implement in the construction industry. 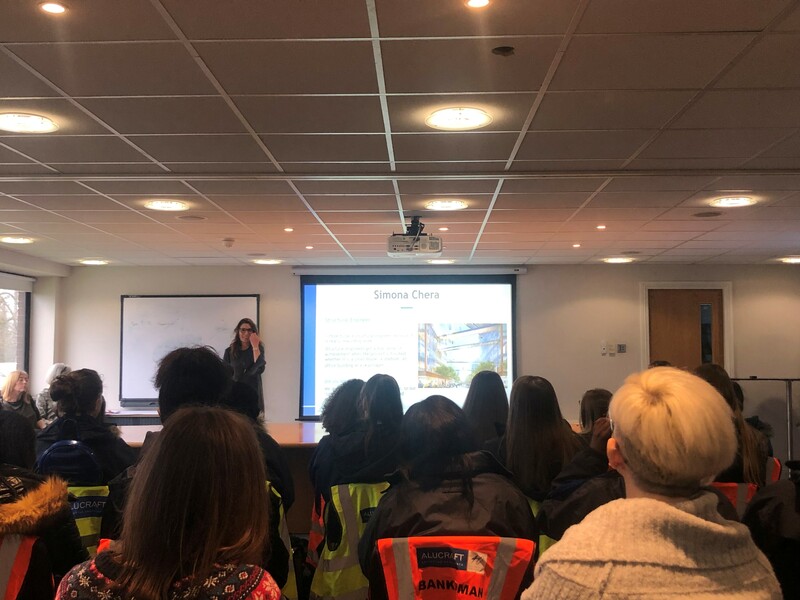 As part of their day at Alucraft, we introduced students to various women across our company working in roles such as Quantity Surveying, Structural Engineering, Façade Design, Purchasing and Procurement. The speakers on the day brought the students through their chosen career path and explained their decision to work in this industry, what courses to study to enter this field of work and relayed their personal experience of the construction industry. 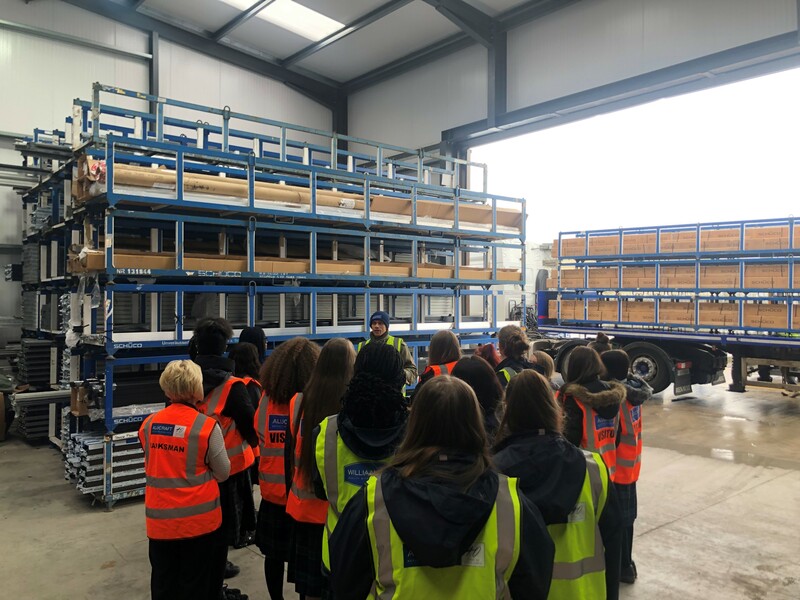 The students were also brought through our design office and production facility so they could witness first-hand how a project moves through our company. Thank you to Principal Marie Therese Kilmartin and Ms Fiona Mallen for facilitating this event and to all the speakers and volunteers whose efforts culminated in a great day of learning.